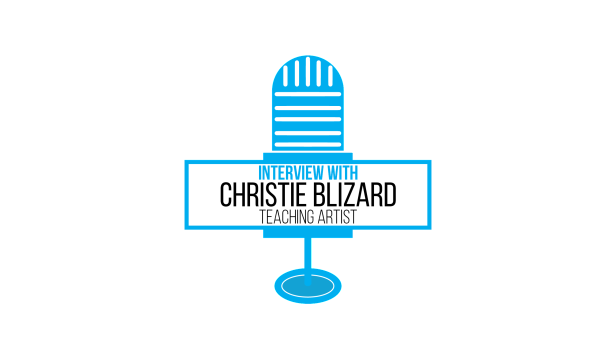 We recently caught up with former Artist In Residence, Christie Blizard. Christie is a tenured teaching artist, and we talked about the strategic steps, and the lucky breaks, that got her to where she is today. In this interview she shares her experiences of going through traditional art school and climbing the academic ladder. She talks about defining goals, even as they change, and her own ideas of what success constitutes.